Web design studios need to have the remarkable online presence in order to attract more clients and build a reputable brand image. When looking for the best studio that can make a client’s ideas make a reality, people are likely to be looking for the portfolios of works from different agencies in order to make the best decision. Getting started with a web design studio website is much easier with the help of niche WordPress themes. The modern-day web provides a wide selection of ready-made WordPress themes suited to be used for a range of different purposes. Choosing between free and premium themes for the launch o the web design projects, the latter offer the wider choice of features and tools, which can make sites look truly unique. Premium themes bring the unique look to the web projects, providing their owners with the explicit sets of options to make every online project one-of-a-kind. The premium WordPress templates that are added to this collection include the custom extensions of the premium-quality. All of them are intended to be used for the niche-specific online project, which frees you from the necessity to search for the third-party extensions on the web. The themes that were added to this compilation are quick and easy to modify thanks to the integrated page builders, widgets, and content modules. Some of the themes are intended to be used for multiple purposes. Featuring sets of pre-designed layouts, header and footer styles, and supporting a handful of content blocks and styles, the themes are ready to go live straight out-of-the-box with some minor tweaks. Look through the compilation of the WordPress themes for web design studios that were handpicked for this showcase. Take a look at the live demos and pick the ready-made designs that are best suited for your requirements. 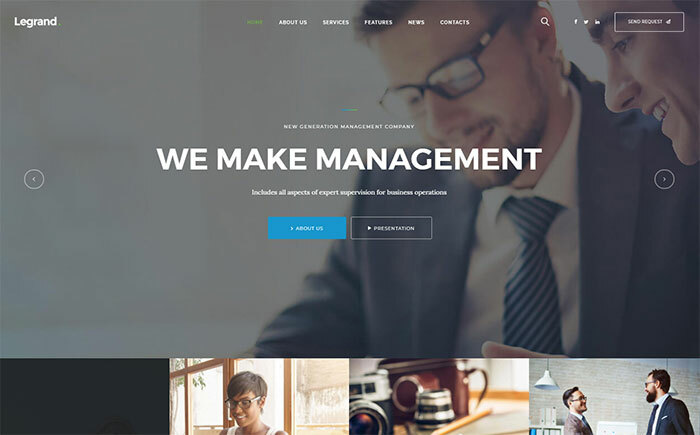 ProStart is an attractive yet exceptionally dynamic corporate WordPress theme. 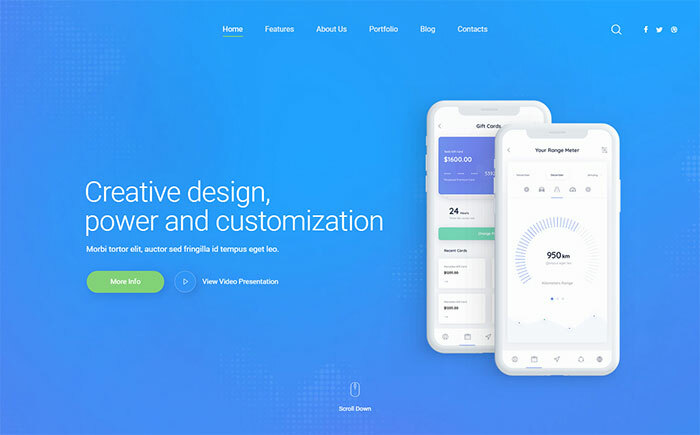 To promote a startup project on the web, consider this ready-made professional WordPress template as the starting point. Currently being largely a business WordPress template, it provides multiple blog designs and post formats, and therefore can be employed as a foundation for a niche blog. 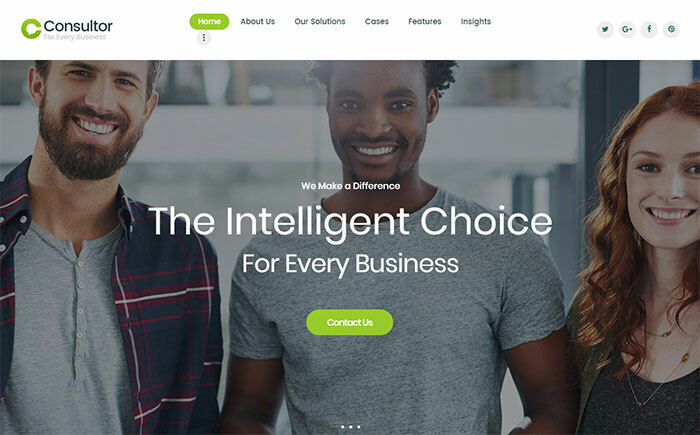 Buying this easy-to-use business WordPress theme, it will be possible not only to attract more website visitors but as well to achieve solid presence online. If you provide exclusive business services, then this responsive web theme will be a great solution to suit your needs. In general, the web template appears to be a consistent item you can use for an online resource that customers can trust. Go ahead, see this theme live, push the live demo button. Clean, valid code and comprehensive guidelines will help you in modifying this web design just how you desire. Bazinga is an online magazine WordPress template that is perfect for information-rich online projects. Up-to-date web design with well-structured design and intuitive navigation make this theme easy and pleasant to operate. The fully responsive design makes this website template function equally well on any electronic device providing consistent targeted traffic. In addition, ordering this specific website layout you obtain explicit documentation. 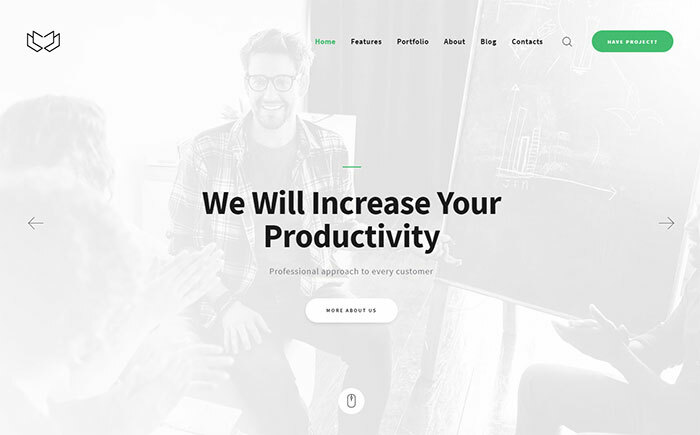 This specific WordPress template can be a good alternative to highlight any sort of business on the web. Deviox is a cool theme created to get small or large-sized business on the net. It boasts a nice and clean page layout that guarantees the clients focus on the content provided. The theme is also 100% responsive so that your site will be correctly displayed on any device. Custom and premium-quality theme options are included as the bonus to the theme. 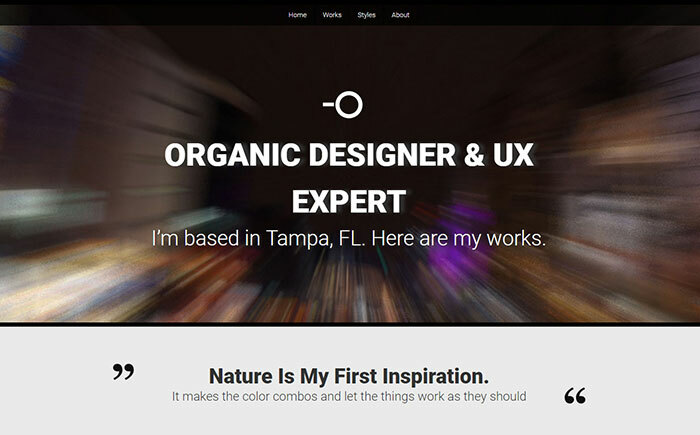 Eject is a creative WordPress design providing simplicity of use and personalization. 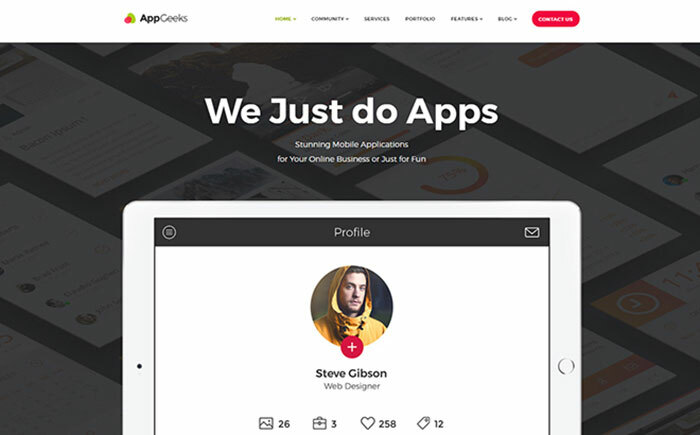 This responsive web design is an elegant and neat solution for creative web studios. Changing the theme is a pure pleasure due to the easy-to-manage admin panel and numerous options. Right after new customers come to your site, they’ll have a chance to check out the entire range of your services, have a look at your work, and get in touch with you for additional info. Neat, valid code and comprehensive documentation will help you in modifying this web template the way you need. 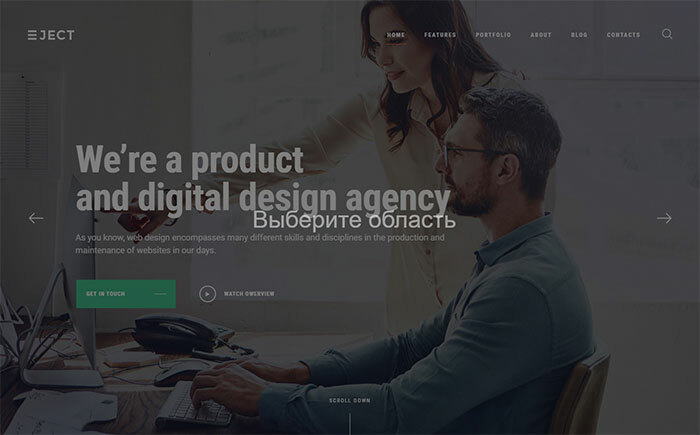 Swoop is a responsive web studio WordPress design with a refined layout and neutral versatile design. If you want to create a prosperous website with WordPress, you should work with a strong and fully-fledged website template that supports specific functionality. The layout is straightforward and memorable. Visitors will definitely like smooth surfing of this well-structured design with all info wisely sorted and can enjoy responsive site from a wide range of mobile devices. Picking this attractive template with striking imagery for your site you don’t have to understand how to code. This particular WordPress design lets you make an effective introduction of your service on the web and encourage website visitors to look into more of your content. To promote your business and increase the number of customers, look at this modern day design for consulting companies. Website content will be really easy to read due to lots of negative space and clear structure. Fully responsive and compatible with modern web browsers, it will help to make your web page more reachable on the net. Fully responsive, it will be just as good on small screens of mobile phones as on larger monitors of personal computers. 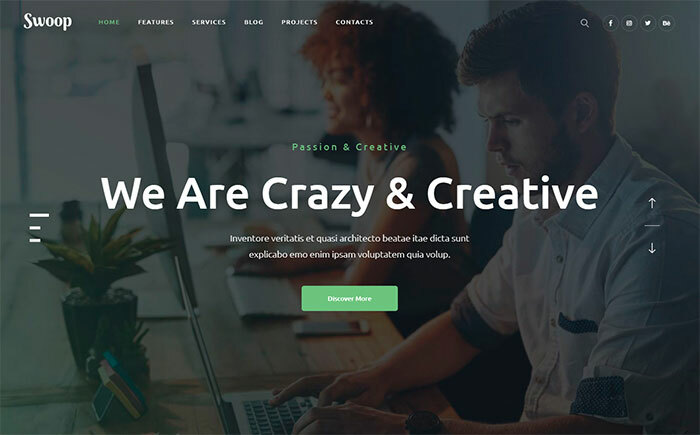 This particular creative agency WordPress theme is loaded with a variety of tools and effects that guarantee an unrivaled performance and a fresh design. It boasts a clean design with boxed design that makes the content look well-balanced. If you want to create a prosperous website with WordPress, you should work with a strong and fully-fledged website template, that supports specific functionality. 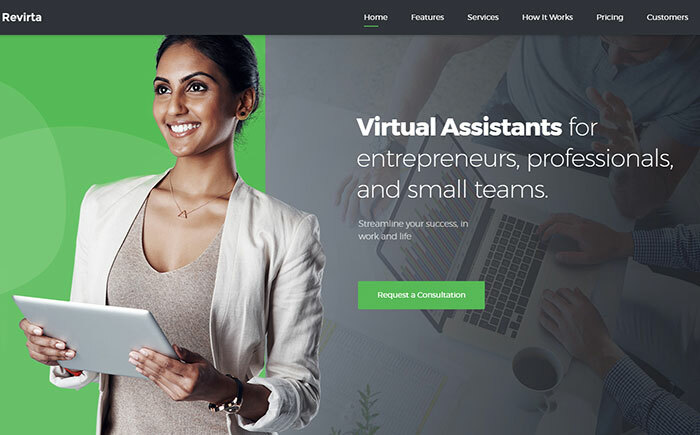 Virtual Assistant WordPress Theme with powerful visual frame will nicely present your site. This website template has been created for a number of corporate and business purposes. The web template has a great design. It is responsive, so your visitors can enjoy site’s features from any device they hold at hand at the moment. Various search engines and social networks are often known as the two major traffic providers, and this template is optimized for both of them. Fine-tune your website style and design with this portfolio WordPress theme with an aesthetically appealing palette. The template is well-structured and easy to browse. Being completely responsive, this web theme will make it possible to you create an online project working with all the current gadgets. All plugins from the live demo are included in the theme download package. It also contains 7 widget positions that allow you to bring the versatile look and feel to your site’s layout.